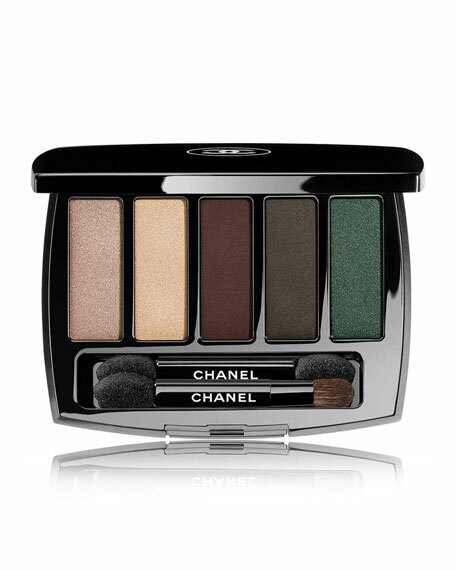 This modern palette gives eyes structure and depth with long-wearing, soft-texture shadows in brown, green and beige tones with matte to satin finishes. Includes two double-sided sponge and brush applicators. For in-store inquiries, use sku #2417403.